Comment: I have a couple of gutter drains that are not running off properly and overflow. 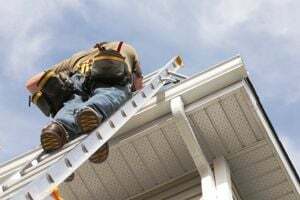 Gutters need to be cleaned and repaired. Myron Bird Raingutters and Home Detailing, Inc.
Orem Gutter Cleaning & Repair Services are rated 4.46 out of 5 based on 209 reviews of 6 pros. Not Looking for Gutters Contractors in Orem, UT?